Jayne from Girl Tweets World visits three of our luxury resorts in Antigua. 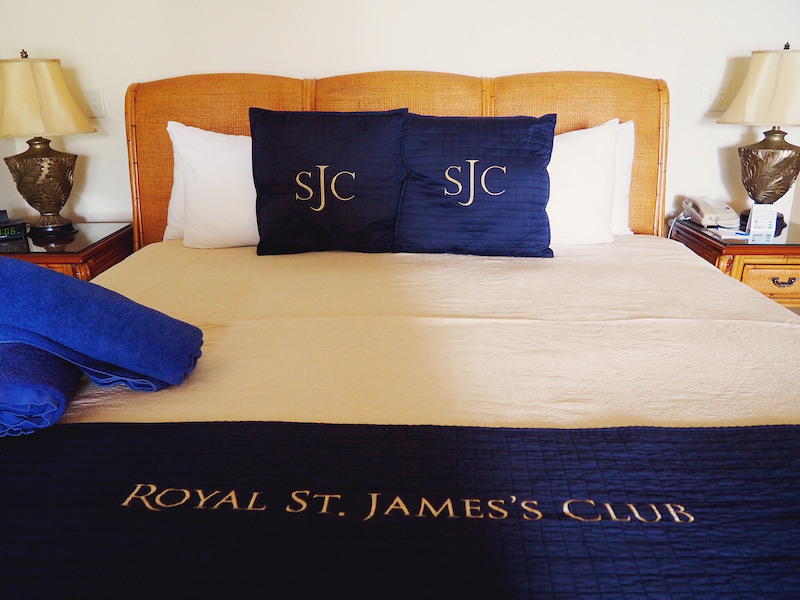 Travel and lifestyle blogger Jayne from Girl Tweets World shared a number of blog posts about her time visiting St James Club, Pineapple Beach Club and Galley Bay Resort in Antigua. Girl Tweets World is a travel and lifestyle blog covering everything from flying to food. The work of Jayne, an expat Brit living in Australia, she describes her travel style as boutique hotels meet street-eats.